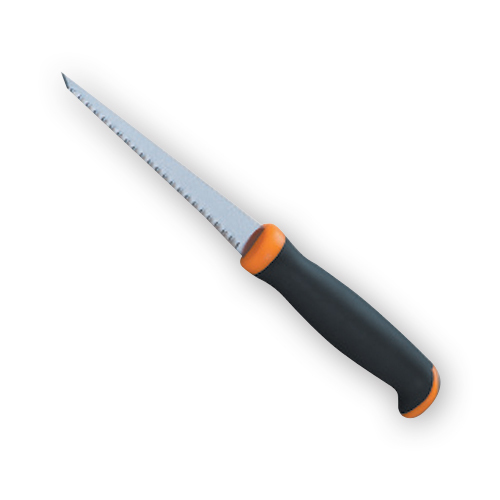 - Retractable Blade – 6” blade retracts into the handle with the twist of a knob. 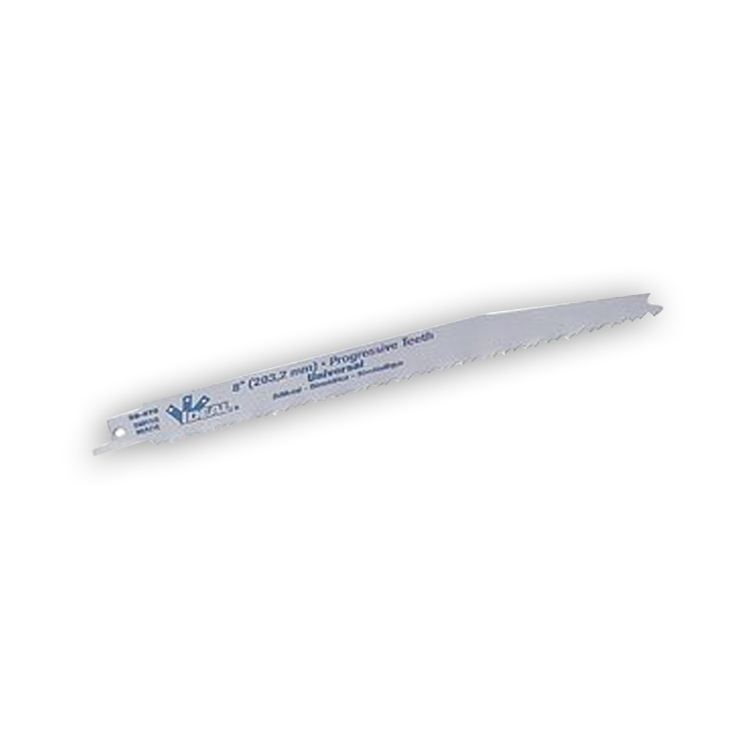 - The retractable blade provides convenience and safety. 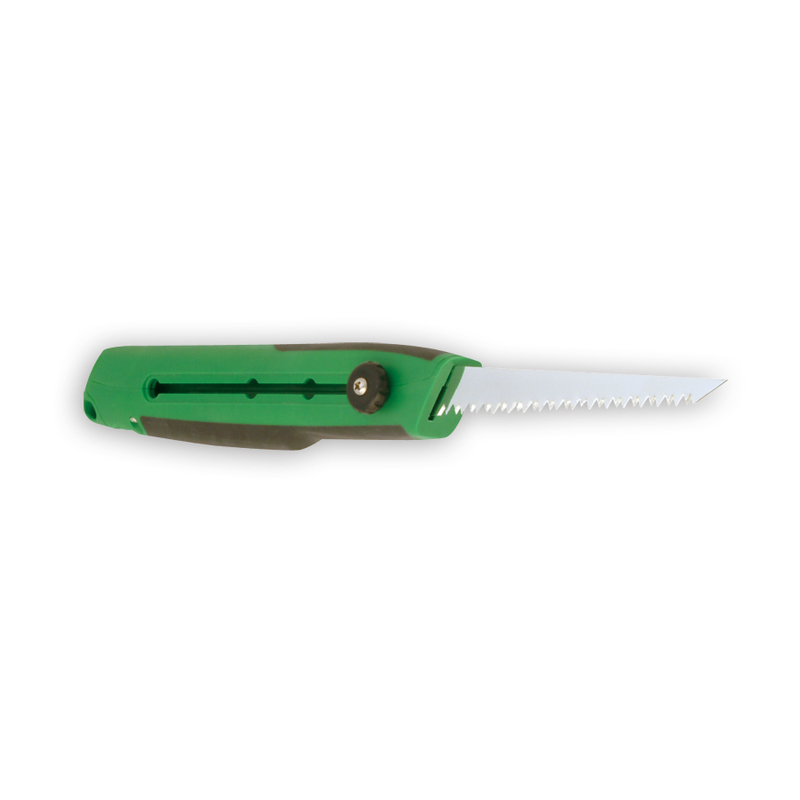 - Retractable Blade – 6¡± blade retracts into the handle with the twist of a knob. 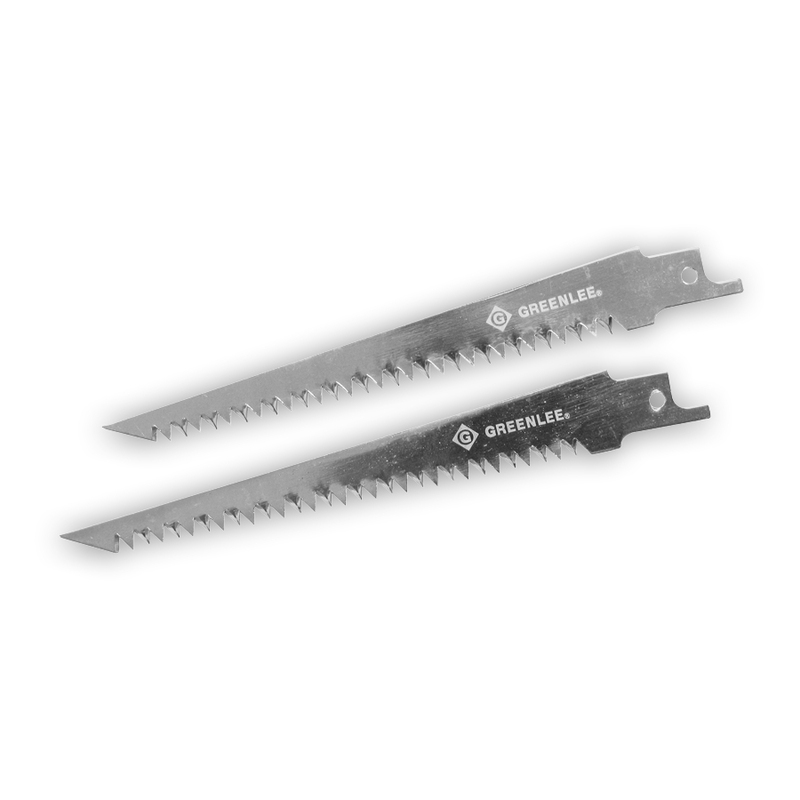 - Integrated blade and handle design provides maximum strength. 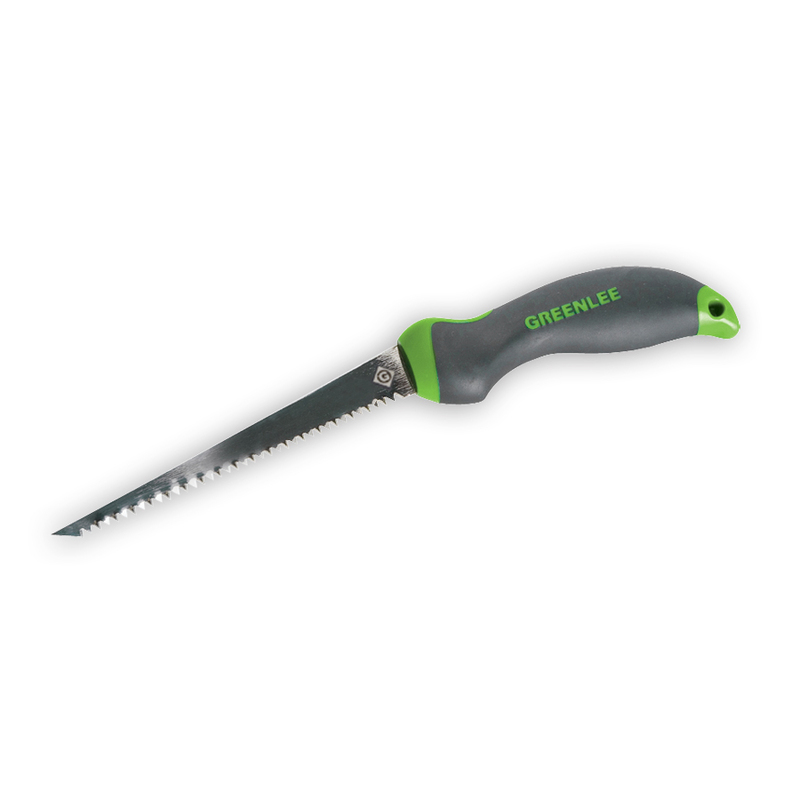 - Ergonomic handle with non-slip grip. - Hole in handle may be used for lanyard or convenient storage.